I shared my Pinterest board that has my birthday wish list, but I thought I’d create an actual post showing some of those items – as well as some others that aren’t on the Pinterest list, but that I’d obviously love anyway!! I was born in 1990, and I love Toy Story, so yes, I’d love this t-shirt! Isn’t it cute? I actually have a Pocahontas one on my wish list too, and there are tons on Cakeworthy’s website, so really, I’d love any of these. They are so fun! I have a couple Itty-Bittys and I think they are so cute, so I love that there are Harry Potter ones now. 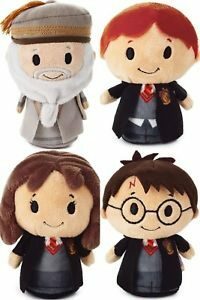 I have the above four on my Pinterest wish list, but honestly, any HP itty-bitty would be great. Seriously – there’s a Luna Lovegood, and a Harry and Draco Quidditch set and I want them all. 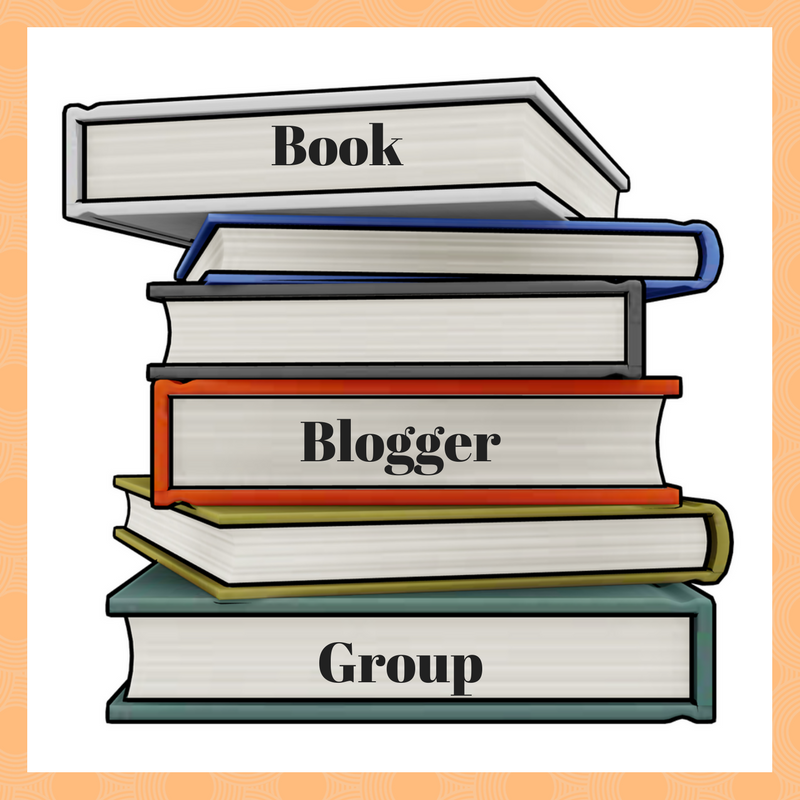 Now it’s time for some items I didn’t put on Pinterest, but I’d still LOVE! I love this movie so much, and I need my own copy ASAP! Such an amazing movie. I definitely need this for my collection. This book looks so cool, and as a book lover, I need it! 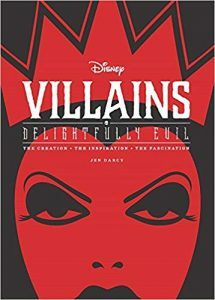 We all know Disney Villains kind of make a lot of the Disney movies, so this book would be really awesome to read. If all else fails, I do love a good gift card: Amazon, Barnes N Noble, iTunes, Old Navy, or Target, are probably my top choices. Anything on my list that you like? Do you already own any of these? What a great list!! Spiderman movie was awesome and something we’re watch frequently in my house. Hope you get some of these for your birthday!! Those shirts are so fun! I would defintiely love any of them as well! I’d never heard of Itty-Bittys before—they’re adorable!! 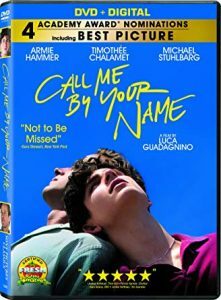 I’m dying to watch Call Me By Your Name too! Happy Birthday! I’ve not seen the Call Me By Your Name so that would be good. And, the itty-bittys are adorable. Hope you get a few wishlist items for your birthday, Lauren. I love the Cakeworthy shirts. The Harry Potter itty bitties are adorable! Fun wish list, Lauren! I like that flannel shirt. 🙂 And I still want to see Call Me By Your Name. I wanted a camera for my birthday and it’s on it’s way! I think I deserve it after moving across the country for Kevin Hahaha! I hope you get ALL of this! I love all the Hallmark Itty Bittys! They are so cute! Spiderman was so good, that is a great choice too! I hope you get some of the things on your list! Aww I love those shirts! I was a 80s baby but I love the 90s too 🙂 . The itty bitties are CUTE!!! Wishing you the happiest of birthdays! People get so mad when I say gift cards, but they are the best gifts for me. 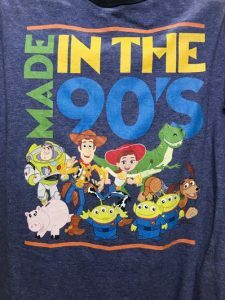 Where do I get me that Toy Story made in the 90s tee? I love it. I am a 90s baby and always enjoys t shirts like this. And I still need to watch that Spiderman, I’ve seen brilliant things and would love to own a copy. That’s such a worthy wish list. I’d like to have a Spiderman movie! The problem with my wish list would be that I’d actually also like to be Spider-man. Love the little Harry Potter characters. So cute. We just watched the Spider-Man movie with my kids, we all enjoyed it. Hope you have a happy birthday. I love making birthday lists on the blog! LOL! You have some great items on here and you can never go wrong with a movie, especially if you know you’ll watch it again and again. I have watched Call Me By Your Name probably a hundred times. Whenever it’s on cable/on demand, I’m watching. I would love to have this on DVD. You’ve got some great picks on your list! The Itty Bittys are so cute! I only have one and it’s a Chewbacca, but I love it. And yay for Into the Spiderverse. Loved that movie so much. Into the Spider-verse was so good! I need a copy myself. I hope you at least get a few of these for your birthday! 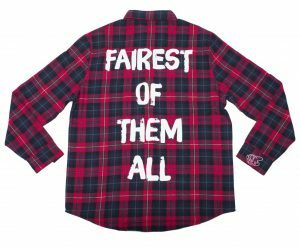 I don’t own any of these, but my goodness do I WANT that flannel shirt! I hope your birthday is filled with heaps of goodies! Hey sweet friend, not sure if your birthday is before us or just passed but happy, happy birthday!! And what a great list. Have never seen those little itty bittys but now I want to get some for my HP lovin’ daughter. So cute!! Hope there is cake and ice cream on your special day. And that all of your wishes come true. I love a good wishlist, and I need to make one too since my birthday is this month! 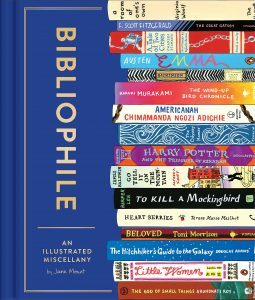 I also really want that Bibliophile book–it looks gorgeous. The disney villains book looks fun too! I got the Bibliophile books for Xmas! Love it! The villains book looks super good, too! I love that flannel! I love the Harry Potter itti-bittis! Great picks! Hope you get some of your wishes! 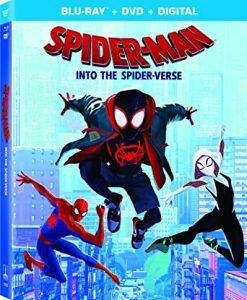 Into the Spider-Verse was AMAZING! I watched it with my son and order a DVD for our collection. We don’t buy movies too often, but there are some you just have to have! Have you seen Fantastic Mr. Fox? It’s one of our favorites! Also, the Made in the 90’s shirt it fantastic! I hope you have a wonderful birthday!! What a fun round up! I love that made in the 90s tshirt, I need one for the 80s! Hope you have a fantastic birthday!